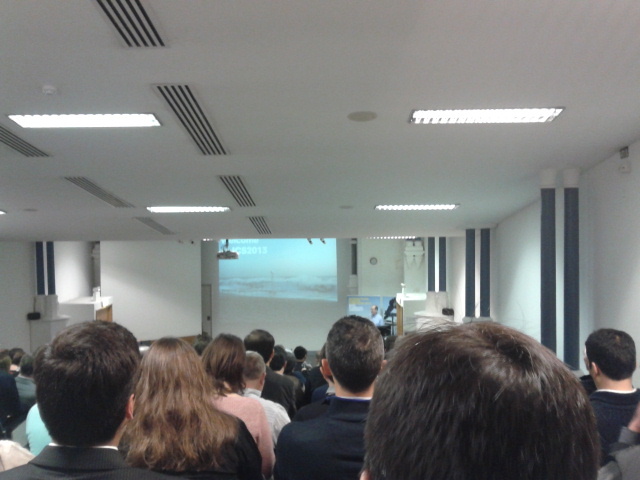 The 12th International Coastal Symposium – ICS 2013, took place at Plymouth University last week. Almost 500 scientists from all around the world came to Plymouth and many presented their research to a truly international audience. The symposium was organised by the Coastal Processes Research Group at Plymouth University. Parallel sessions about Coastal Engineering, Coastal Hazards, Deltas and estuaries, Marine renewable energy, Shoreline change, Coastal ecology and pollution, Sea level and climate change, Coastal management, GIS and remote sensing, Gravel beaches and more took place on campus. Last week my supervisor and I went to Plymouth to attend the conference. I made a presentation about maerl sediment dynamics in the Hydro/Sediment Dynamics session. I had been anticipating the presentation for a while and fortunately it was well received, with interesting and useful scientific feedback. 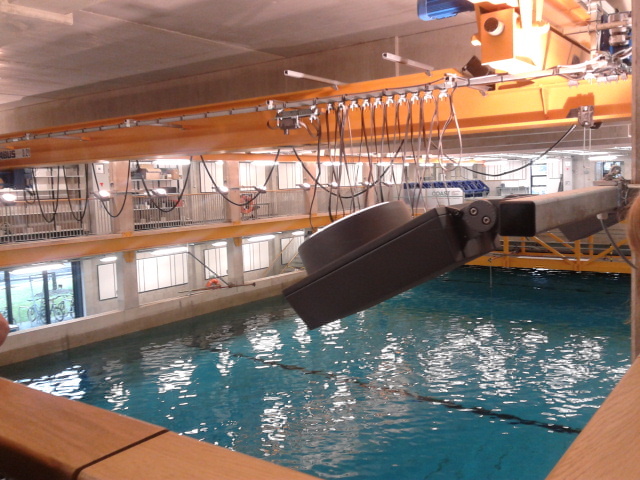 We also made a tour of the hydraulics laboratory within new Marine Science building and took part in a one day field-trip. Professor Marcel Stive of Delft University of Technology made one of three Keynote lectures entitled “Rising Tides – The Dutch strategy on how to cope with climate change in the 21st century“. 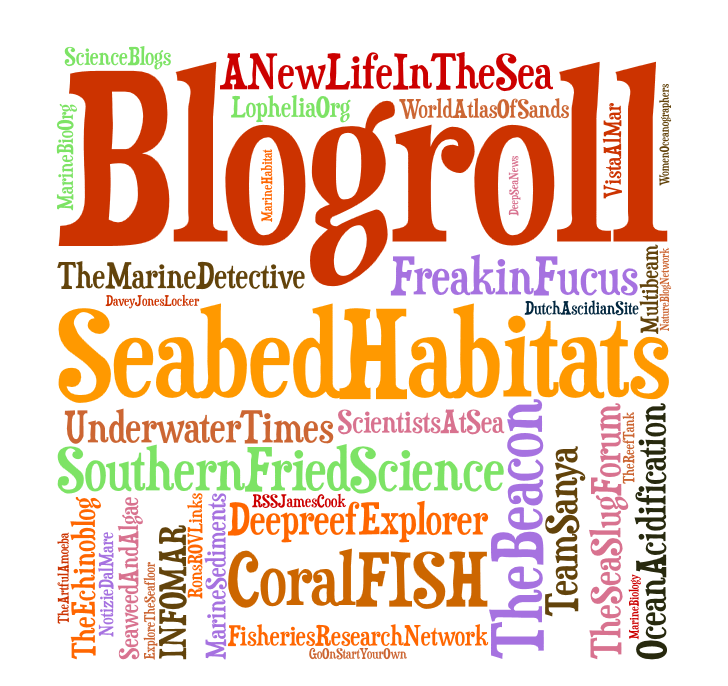 The Icebreaker session was in the National Marine Aquarium. 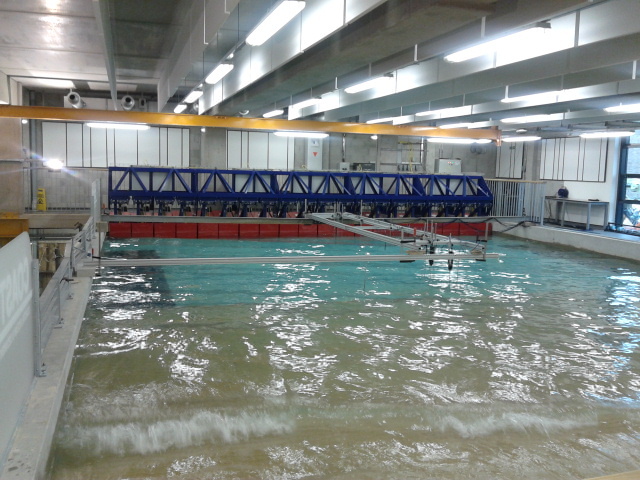 The Wave Tank at Plymouth University is 35m long x 15.5m wide x 3m deep. 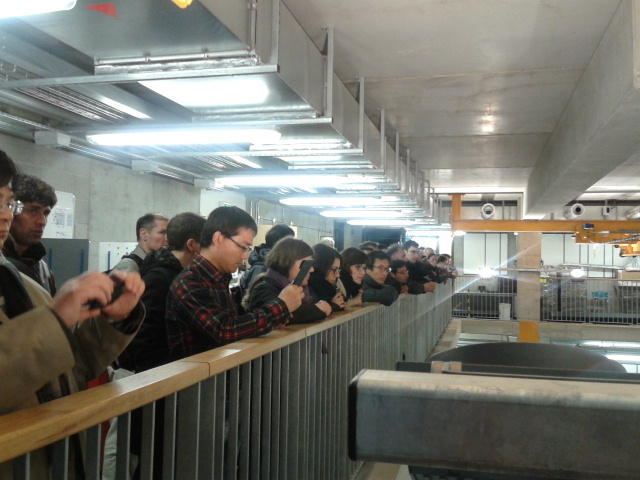 Scientists touring the Coastal, OceAn and Sediment Transport laboratory. A scaled sandy beach can be created at the Coastal Basin. 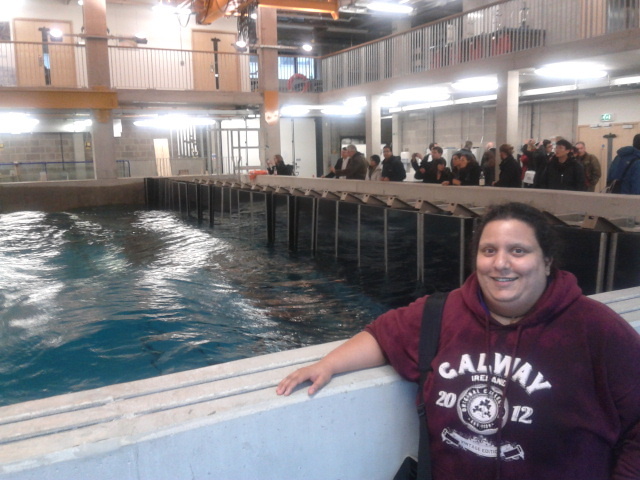 I managed to get splashed by a diagonal wave at the wave tank. For the field trip, I chose to go to the Eden Project in Cornwall and made a visit to the landmark botanical gardens on the Thursday. 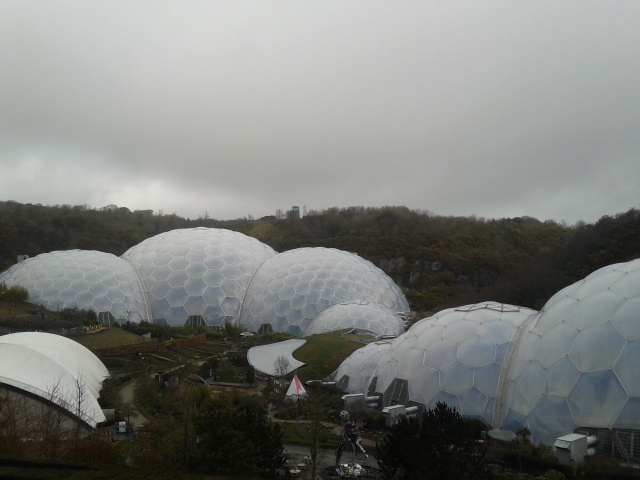 The Eden Project was built in a 160-year-old exhausted china clay quarry near St Austell. 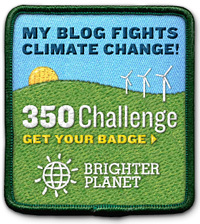 It was established as one of the Landmark Millennium Projects to mark the year 2000. Eden’s mission is “To promote the understanding and responsible management of the vital relationship between plants, people and resources leading to a sustainable future for all.” I enjoyed exploring the warm and humid Rainforest Biome and had a lovely lunch in the Mediterranean Biome. Lastly, guess what? 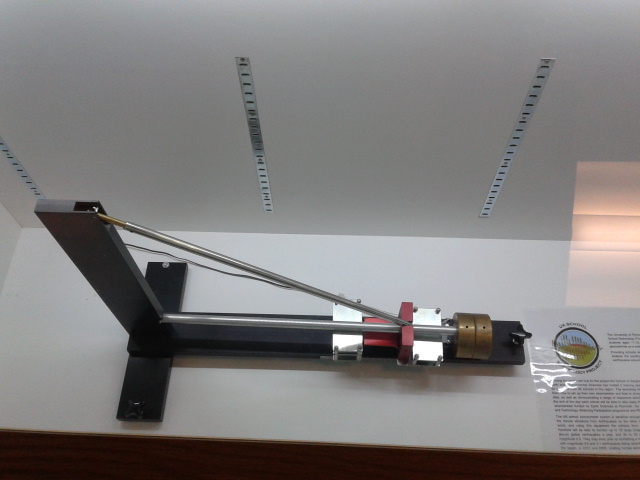 Plymouth University have their very own seismometer – just like the one which was blogged about a few weeks ago and they take part in the Schools Seismology Project. I was really happy to see one there! !